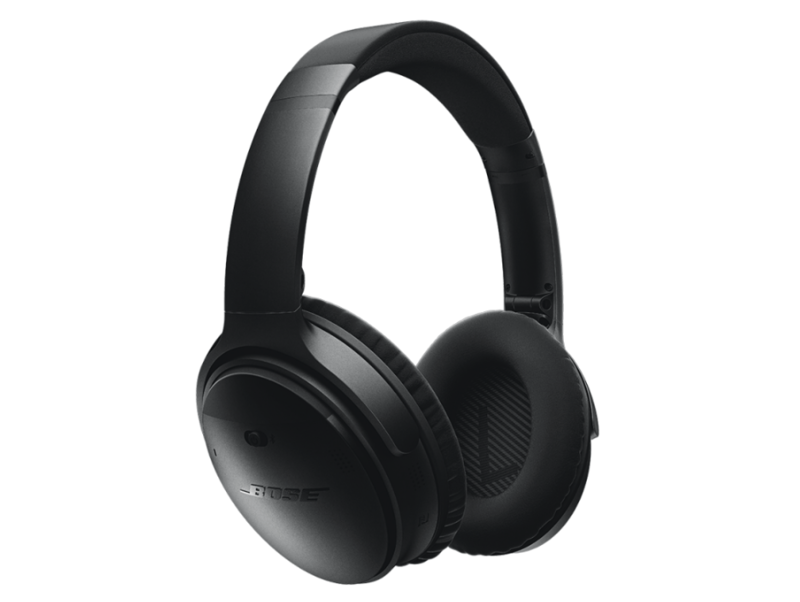 Bose Canada has a sweet deal on these QuietComfort 35 wireless headphones I – Factory Renewed. Now you can save $130 off and get them for only $269.99. You wanted wireless QuietComfort headphones. So Bose re-engineered them with Bluetooth® technology and our world-class noise cancellation that makes quiet sound quieter and music sound better. So you can just listen. With nothing in the way. Note: This Factory Renewed original version of QC35 headphones does not include the Action button as found on the QC35 headphones II. Click here to shop at Bose Canada.